Ucha Chakhvadze has been engaged in legal practice since 2016. He joined BLC in July 2017 as an intern and was promoted to paralegal three months later. He serves as an assistant lawyer to the litigation and transaction teams of BLC and his practice area includes drafting articles of incorporation, communicating and meeting with the clients, concluding and filing the claims to the courts, preparing and revising various legal documents. He is actively engaged in legal research and fact finding. 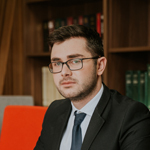 Prior to joining BLC, Ucha served as a junior lawyer in Business Association of Georgia where he was engaged in the discussions concerning various reforms in the Georgian legislation. His duties included concluding legal opinions and assessing legal and economic impacts of the intended alterations of the Georgian legislation, researching and preparing the comparative reports regarding pending legal issues. Ucha has participated in the Competition in International Humanitarian Law organized by the Training Center of Justice of Georgia and the International Committee of the Red Cross in 2015. 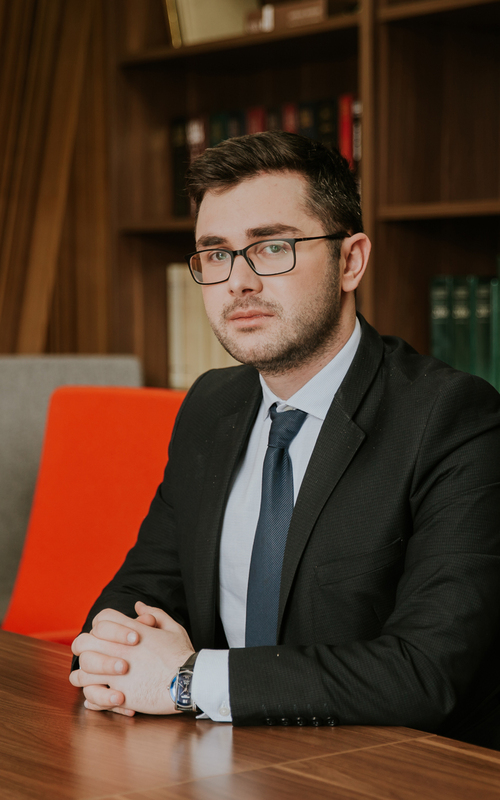 He is a member of the research team in joint project of National Institute for Human Rights of Free University of Tbilisi and Open Society Georgia Foundation on Researching detention practices in accordance with the Criminal Procedure Code of Georgia.